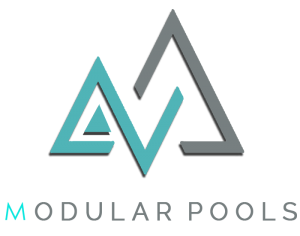 Representing Modular Pools is a company specializing in designing & manufactures custom fiberglass modular swimming pool system for both commercial & residential properties. Modular Pool is a leading technology 100% from Australia and manufactured under the highest quality standards by using both Fiberglass Reinforced Polymer (FRP) & Reinforcement Concrete Base combination to provide a specific set of strength including corrosion resistant, abrasion resistance & light weight. We bring a wealth of pool design, planning, engineering, construction and testing expertise to projects, enabling architects and designer to provide clients with inspirational pools, completed to exceptional standards, on time and on budget. As the industry leader, we promise not to compromise on quality and to ensure the optimal performance of our solutions in the most demanding environment.